In an analysis of 6 studies including more than 35,000 kindergarten-ready children, it was found that comprehension of the world was the strongest indicator of the kid’s future academic performance. Comprehension or general knowledge of the world is a very broad category, but it basically means common sense in daily lives. It is not surprising that children who have a good handle of common sense will do well in school. One specific topic that is very important in today’s education is STEM – science, technology, engineering and mathematics. 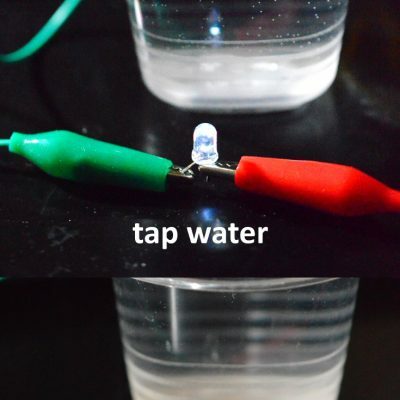 Here are some of the top science projects, science experiments and STEM activities for kids. 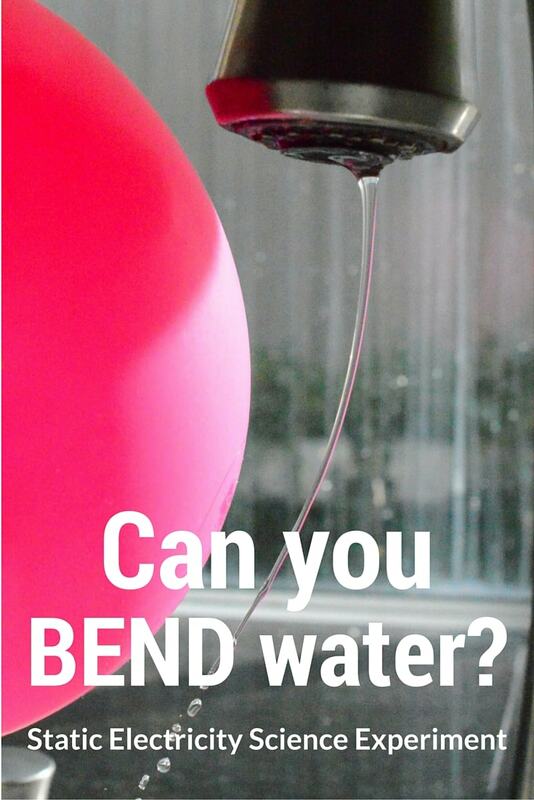 A simple way to explain this natural phenomenon and learn science. Static electricity is a fascinating phenomenon for preschoolers. 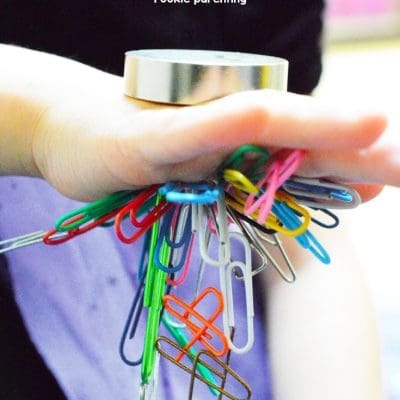 This is a fun static electricity experiment to play and learn science at the same time. 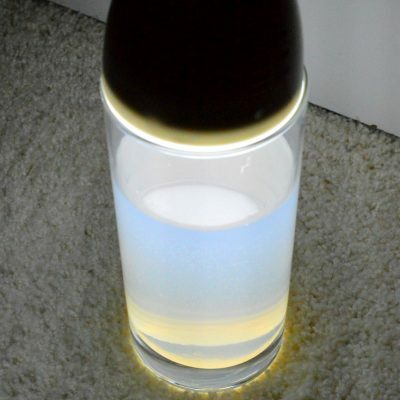 One of my favorite science experiments. 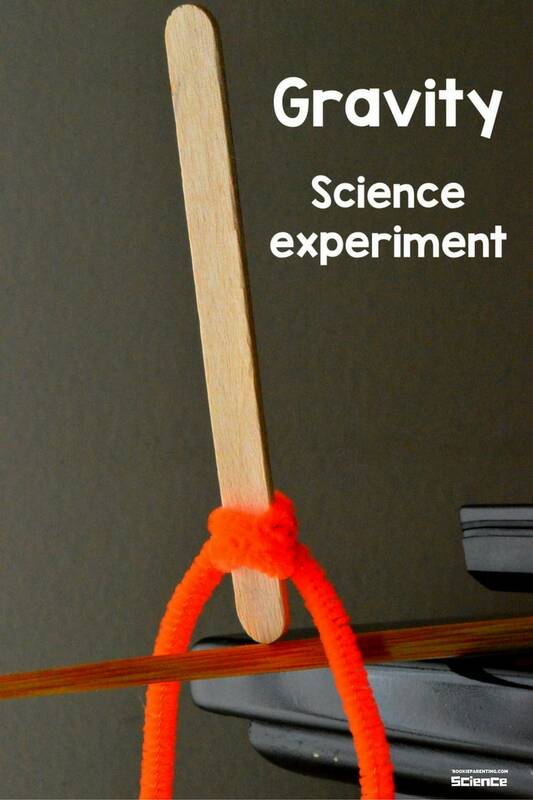 Your kid will love physics after this cool experiment! 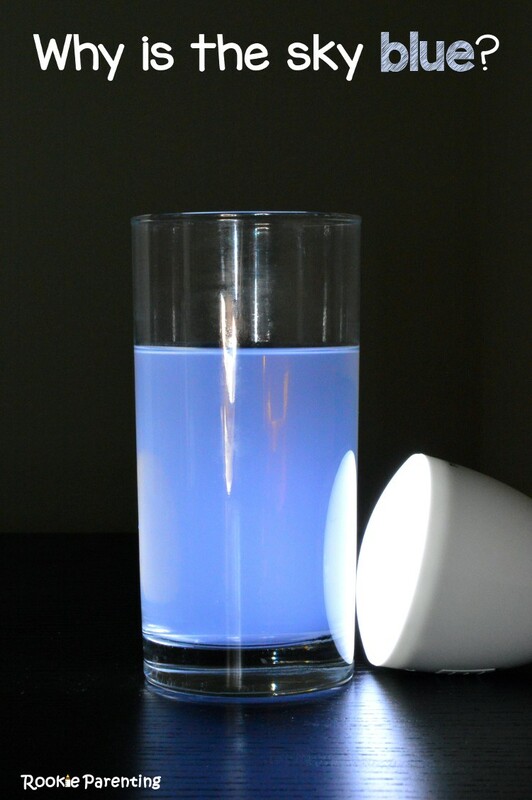 Learn how bleach and oxidization work. 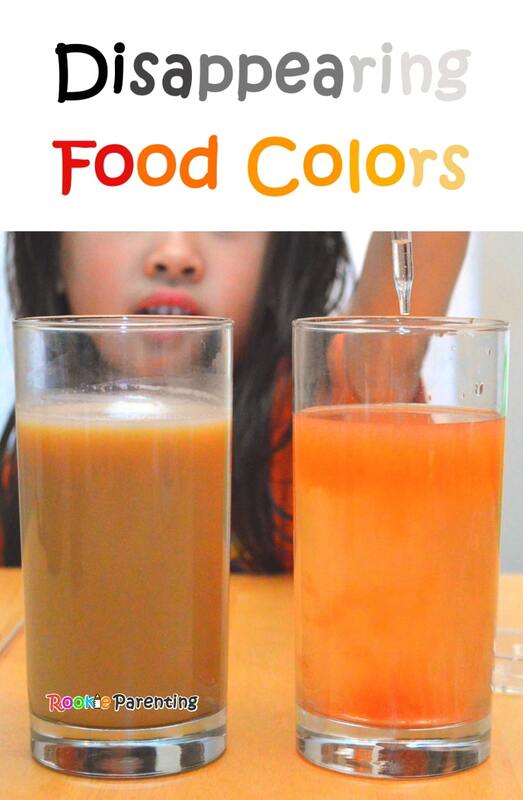 Show children how science and chemistry are applied in daily life using household items. School Readiness and Later Achievement.